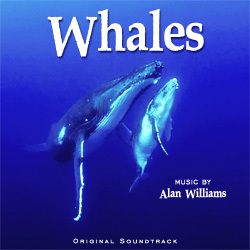 Whales is a celebration of Nature's most spectacular creatures. 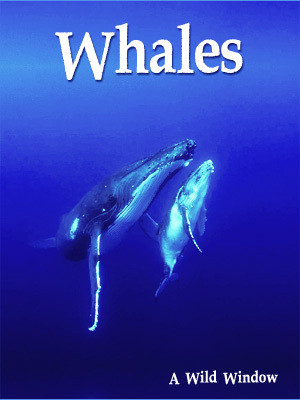 Photographed entirely with high-resolution digital cinema cameras, this Wild Window features some of the most spectacular whale images ever captured in any format, including humpback whales, sperm whales, and the largest creatures that have ever lived, blue whales. Watch whales glide through the ocean in amazing ultra high definition.